Hey everyone, there will be a patch for NHL 19 available soon (expected availability is October 4th). 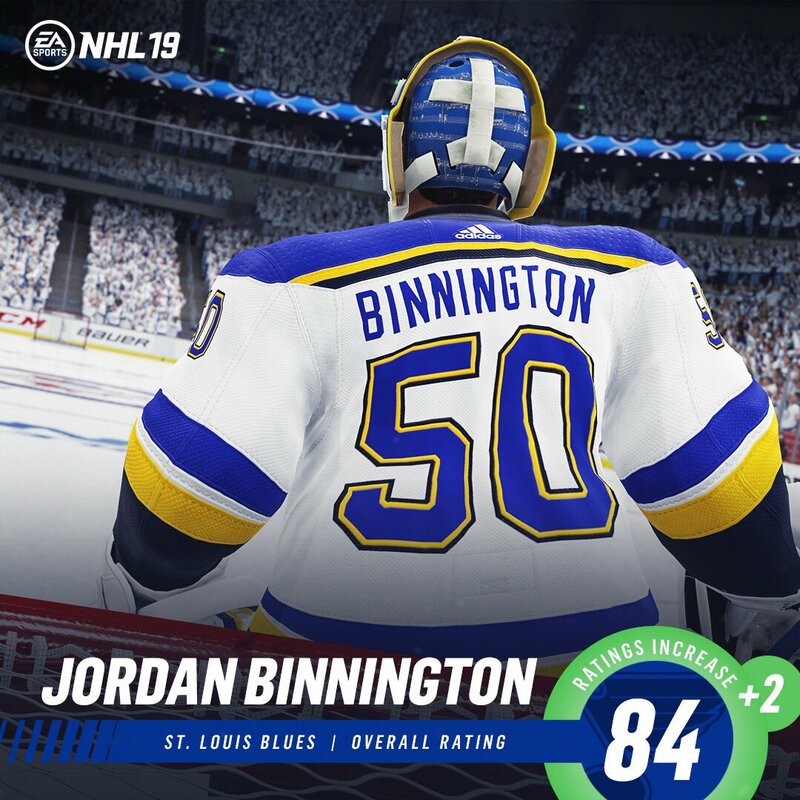 This is the patch that will implement Club Challenges into World of Chel, along with some HUT quality of life improvements. Does the franchise patch mean I need to start my franchise over for it to take effect? Would you be able to add the Winnipeg Jets new 3rd jersey in next patch or update? No update to the roster here. I'm guessing that each team will have to play a game first in order to get the rosters updated. What about Brady Tkachuk who is on the Sens roster but probably won't play tonight? Can players still fire on the backhand 60 mph passes with no backswing (which is an exploit)? Added alternate jerseys NOWHERE TO BE FOUND!!!!!! Disgusting. No alternates added. Devils, blues aren’t there. Neither are flames, oilers, islanders among others. I see people coming and going in drop ins. No full room though, is it still going to be 5v5 with a copy? Detroit ice needs to be updated,Hockeytown logo needs to be gone. 1) Would absolutely love for the skate sounds on ice to be turned up or enhanced when digging in so it doesn't make my player feel like he's just floating around. Sound goes a long way to authenticity. 2) Hoping that Legends can be added to custom created teams or offline mode teams. I don’t see how the auction house or sets changed anything in the game for the better. 2. In player career stats, display the team that the player was playing for. Other than that. I'm digging the new additions! For custom teams which have a custom (not preset) goal horn, the win horn in regulation needs to be fixed. It can’t be the generic one that is used outside the NHL. Where are the CCM EFlex 4 and new Brian’s ! How about enabling CPU penalties in HUT offline play? Absurd that penalties only get called on one side.